Are you a Courgetti or a Zoodles person? They are actually the same thing but depending on where in the world you come from will depend on what you want to call them. So to stop any confusion I put both words in the title, so at least I have only half confused you!!! Anyway, moving on from weird words that actually mean the same thing to actually talking about this Creamy Avocado Courgetti Zoodles dish. 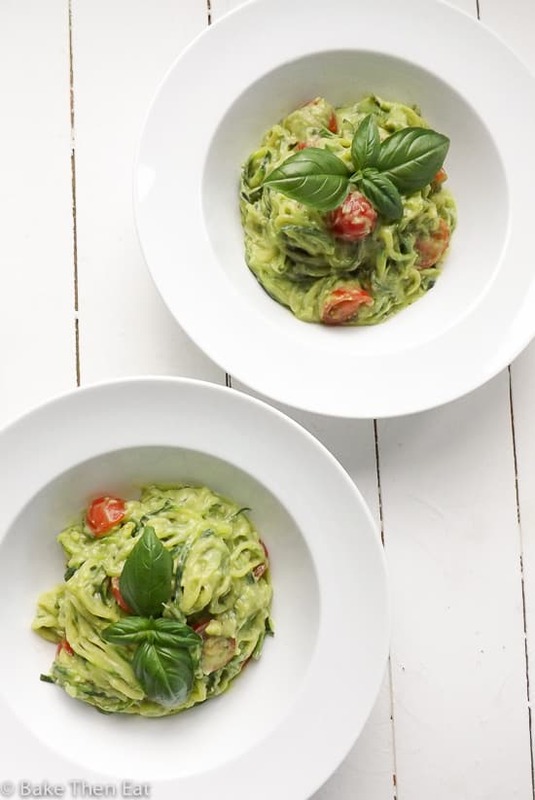 Last week I was doing a little house cleaning behind the scenes on this blog and I found this half written post in the drafts folder and I remembered how much I had loved this creamy avocado courgetti zoodles dish. So I made it again and realised I had been crazy, having just never gotten around to posting it. I know its a little bit summery and we have all pretty much shifted our gears into Autumn / Fall mode but this dish still makes a great lunch or light dinner. Is spirallizing still a thing? I hope so because I am a huge fan of it. I adore pasta and will never give it up, but mixing it up with ‘veg’ pasta is a really healthy thing to do. It also makes this dish naturally gluten free, vegan / vegetarian and super healthy. Now what’s not to love? The sauce comes together really quickly, its a lovely mix of avocado, basil, olive oil and a little seasoning. That’s it, nothing too fancy everything is easy to come by and its really quick to put together, coming together in your food processor. The noodles only take a few minutes to warm through in hot water and because I love a splash of colour in my food the halved cherry tomatoes take only a few seconds to add. 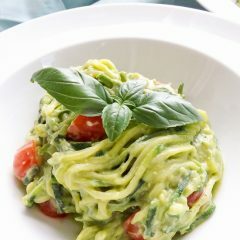 So in very little time you will be enjoying a warm plate of creamy avocado courgetti zoodles. So hopefully we are not too far into Autumn for you not to enjoy this dish. Just think of it as a last summer fling 😉 and enjoy these creamy avocado courgetti zoodles for what they are. An easy to put together dish that is also on the healthy side. 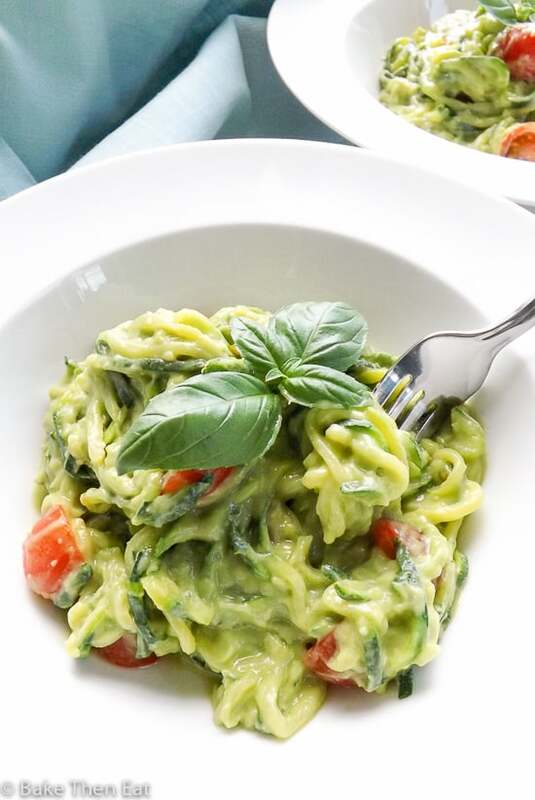 Creamy Avocado Courgetti Zoodles are a quick and easy to put together healthy dish. Needing only a few ingredients for this great lunchbox lunch or light dinner. Place a medium sized pan of water on to boil with a small pinch of salt in it. 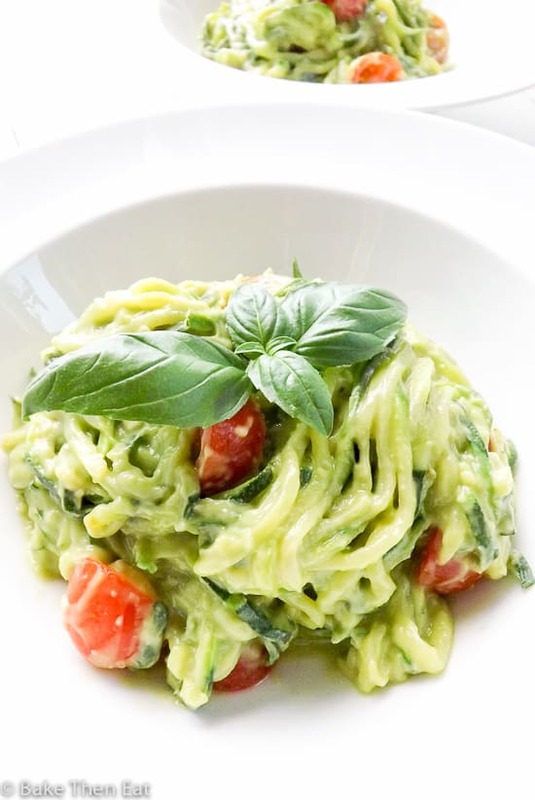 While that comes up to temperature, add the flesh of your avocados, the extra vigin olive oil, fresh basil and salt & pepper into your food processor and blend for a couple of minutes until you have a smooth creamy paste. If using halve your cherry tomatoes and place to one side. Spiralize you courgettes / zucchini and once the water in your pan is boiling add in the noodles and boil for 2 minutes. You are really only after warming them through. Once the time is up drain them in a colander then place the noodles back into the pan and sir in your avocado mixture and cherry tomatoes. Then serve, this dish can be enjoyed hot or cold but should be eaten within 24 hours of being made. 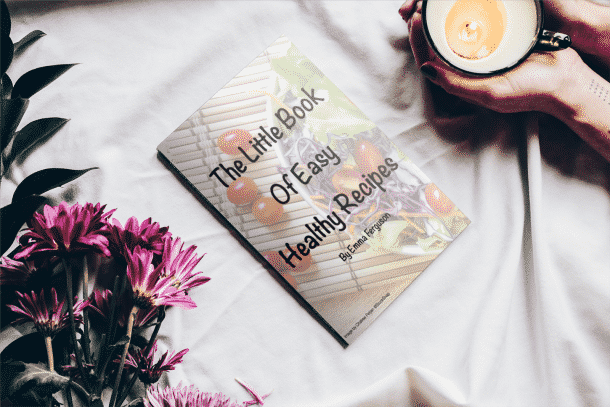 I am very grateful for this recipe! 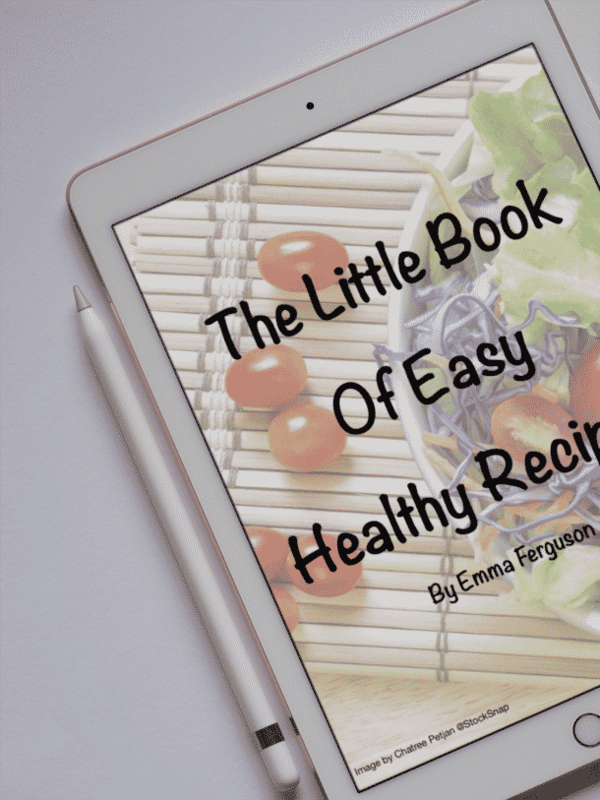 I have been looking for recipes to include the healthy avocados in my meals! I am fully convinced that avocados make anything better! haha This sauce sounds awesome!! Pass me a bowl! I can finish off this bowl in no time. Looks so creamy and delicious! I can’t get enough of zucchini and have a few more recipes to share too. Love these zoodles, Emma! They look so creamy and delicious! These creamy zoodles look so dreamy, Emma. Love how beautifully you have added avocado here. I can tell it was beyond delicious. I love how avocado gives these noodles their creaminess! Looks delicious! That’s a great salad…the zucchini looks particularly delicious with that creamy avocado dressing.